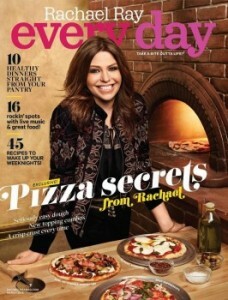 Rachael Ray Every Day Magazine $5! Today from Amazon you can get Rachael Ray Every Day for $5 ! Your first issue will arrive in 6 to 10 weeks and this is through Amazon’s Auto Renewal program, which you can cancel at any time.